Something sweet to indulge in while maintaining your "Spring Break Diet." As spring break approaches, the thought of transitioning from a concealing winter coat to a revealing bathing suit is nightmare inducing. Balancing nutrition and flavor is a difficult challenge, and one that is especially salient during the weeks leading up to trips to Mexico or Panama City. Don’t fret—we’re here to offer a delicious and convenient way to maintain that bikini body without having to give up our most beloved leisure activity: baking. Simply replace cookies and slutty brownies, which lead to nothing more than fleeting satisfaction and eventual regret, with these microwavable baked apples. 1. 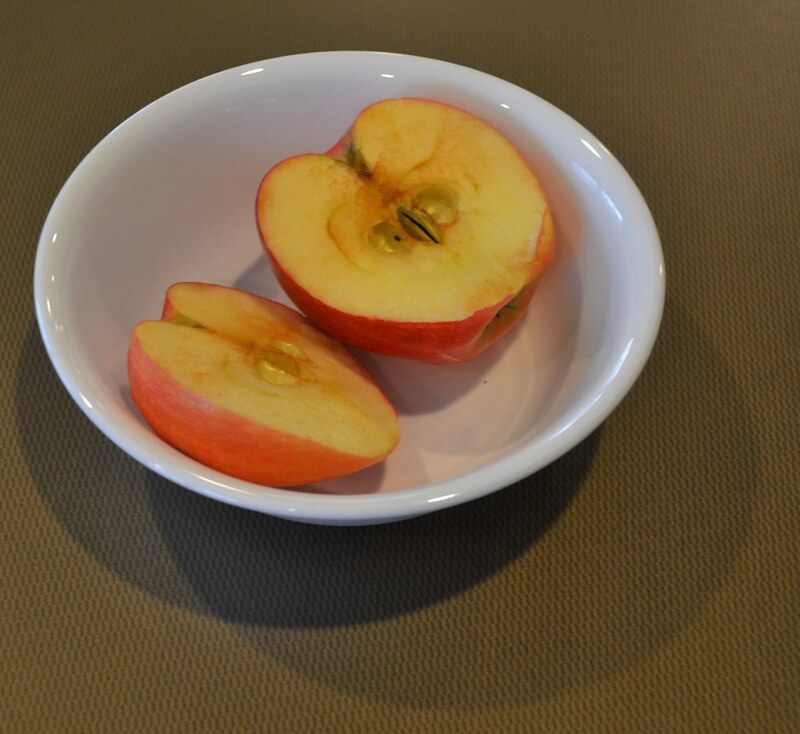 Cut both apples into two pieces, lengthwise, so that each open half is flat and facing upward on your plate. 2. Cut out existing apple cores with a knife. 3. 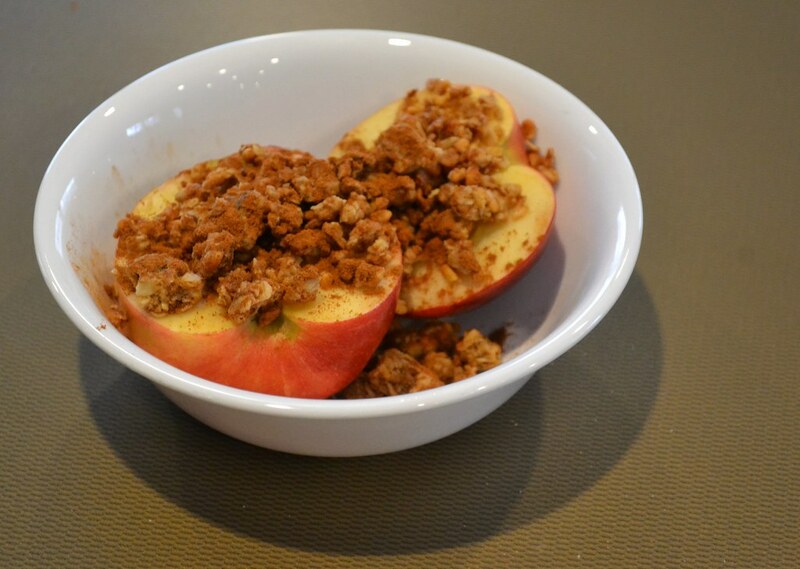 Crush up granola (use a breakfast bar if you don’t have granola) and place it on top of each apple slice. 4. Sprinkle a pinch of cinnamon and/or brown sugar on top of the granola. 5. Microwave the apples for about 5 minutes until they begin to feel soft. Enjoy a healthy snack—one that took no more than 10 minutes to prepare—and get ready for spring break!